Update 3 November: The RDOS has received a detailed legal review of this situation and has concluded that a motocross track DOES violate the RDOS's existing AG3 zoning bylaw. The owner has been advised of this. The RDOS has received numerous complaints about the construction of a motocross track on Agricultural Land Reserve farmland in Meadow Valley. 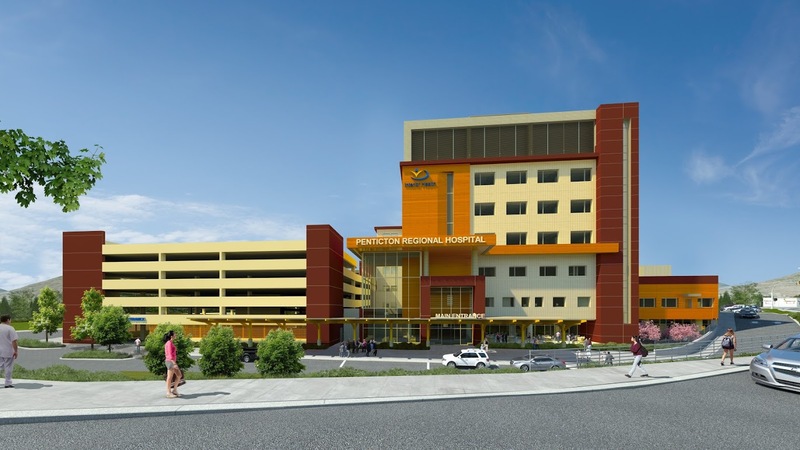 The contract for Penticton's new patient care tower has been finalized. We should now start to see some action on that site. See the IHA press release. Also, there is a very cool "flythough" video. The City of Penticton used undressed admail to send out a Curbside Bin brochure which went to every home with ‘V2A’ postal code. That included West Bench, Red Wing and the Carmi area in Area ‘D’. This has confused a number of our residents. There are no changes to the RDOS curbside program for West Bench and Red Wing... The RDOS is only looking at the potential for a garbage cart program in the future. Any RDOS cart program would not be implemented until July 2018, at the very earliest, and only in communities where it makes sense. Have you volunteered yet for the BC Winter Games? Have you volunteered yet for the BC Winter Games? Please do so by clicking the button on the left. (Note volunteer registration will close by 10 Feb 2016). You will be asked to provide some basic contact information and be given a list of choices where to volunteer (e.g., Food Services-->Participant Meals). Don't worry about entering skills, and so on. All we need is your contact information and an area of interest (food, accommodation, sports, registration, and so on). A volunteer manager (also a volunteer) will follow-up with a phone call and try to slot you into a role and time period that works. It takes the involvement of the entire community to make an event like this work! Read more about Have you volunteered yet for the BC Winter Games? The $4-$10M construction of the trail segment. 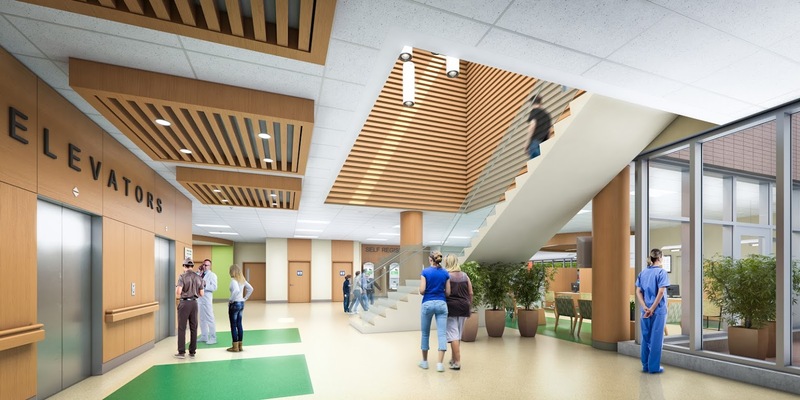 Our understanding was that both the design plan and the construction would be partnerships with the province, meaning the RDOS (including Penticton and Summerland) would be expected to contribute a significant portion of the funding. Even if the construction costs were at the lower end of the $4M-$10M range, the project would be too expensive for the RDOS. Hence our original refusal to participate. I received the following notice from BC Hydro. It may be of interest for those in the Faulder/rural Summerland area. Please let me know if you have any concerns or comments. Just a heads-up: crews will be working to install the West Bench sign at the bottom on West Bench Hill Road. To work freely, they will have to remove all the signs that are currently spread across the highways right-of-way. Once the West Bench sign is constructed and the area around it is landscaped with natural vegetation we will likely take it upon ourselves to keep the area clear of signs (they are not supposed to be in the highways right-of-way in any case). We wanted to let people know about some small blasts we are going to be executing today and possibly over the next several days in the West Bench & Sage Mesa area, west of Penticton. We are installing a new reservoir and have encountered rock that we need to blast out. The charges are expected to be relatively small but some people may get worried and call wondering what it is. The blasting should be finished in a couple days depending on if more is found as the excavation continues. Please don’t hesitate to provide people with my contact info if they have questions.